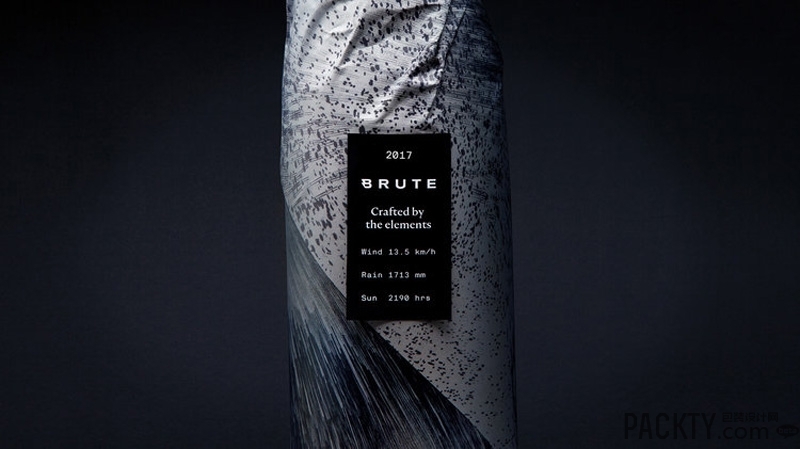 The scratches found on Brute's wine bottles are made by the elements, as each bottle is left outside over a period of time before undergoing an intense cleaning process and, of course, being used to store their unique wine. 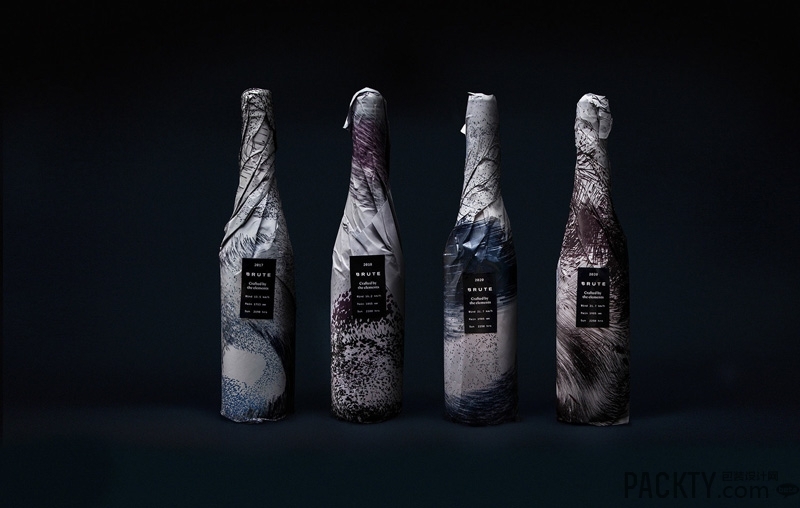 Designed by Landor in Hamburg, the paper packaging matches the bottles to a tee. "Driven by data, designed by nature Stormy, rainy, unpredictable. 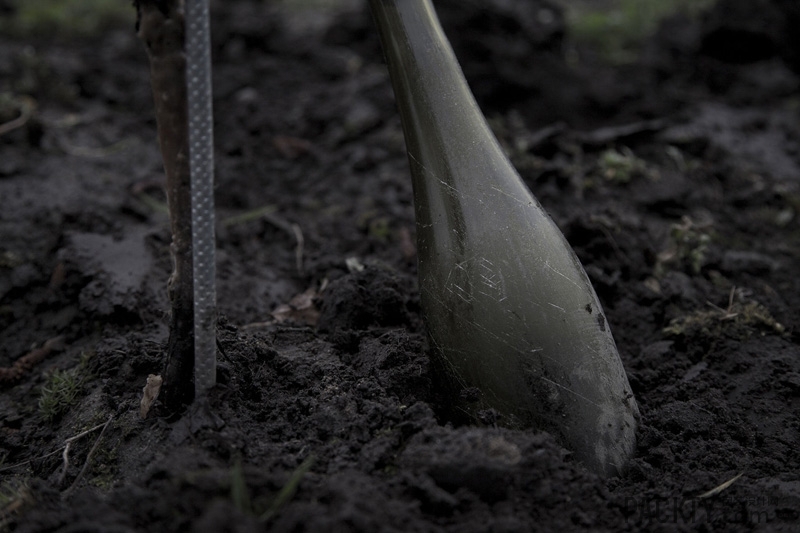 Hamburg must be the last region on earth to produce wine. 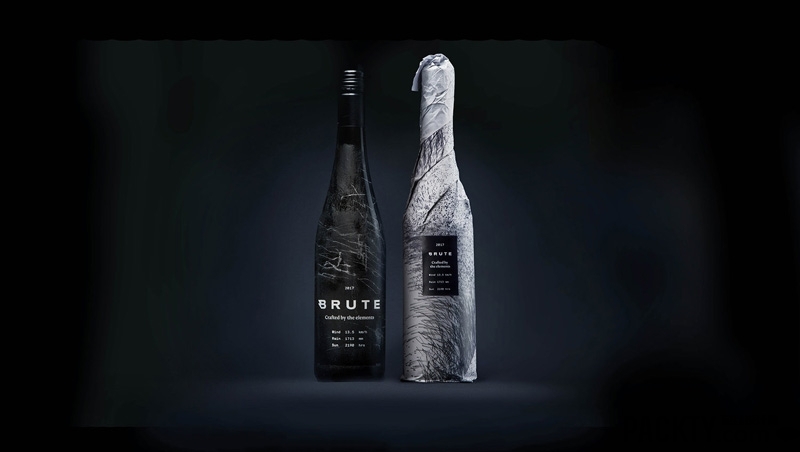 So how do you market a wine grown in such an inhospitable place? 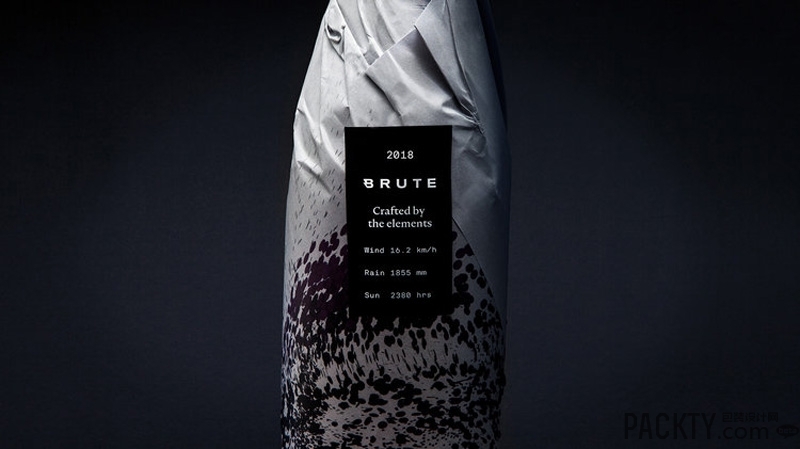 The brutal Hanseatic weather shapes the wine." "So we used it to shape the brand. 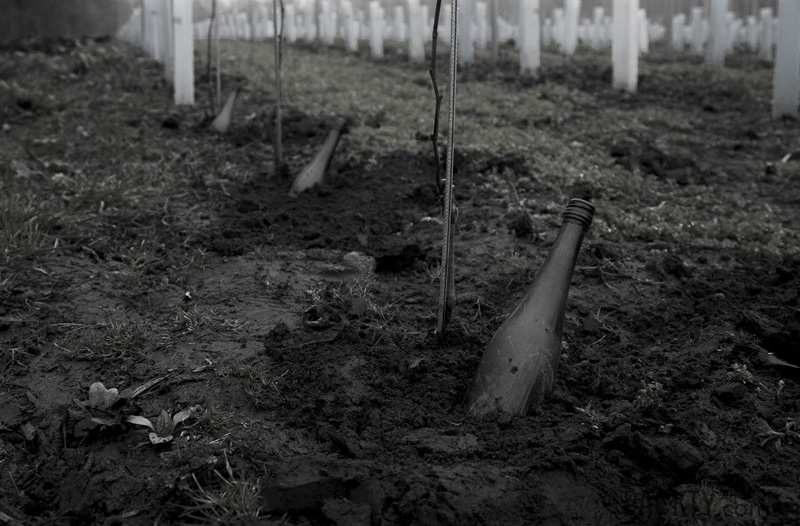 Empty bottles are stored out in the vines throughout the year, cultivating a unique patina from exposure to the elements. 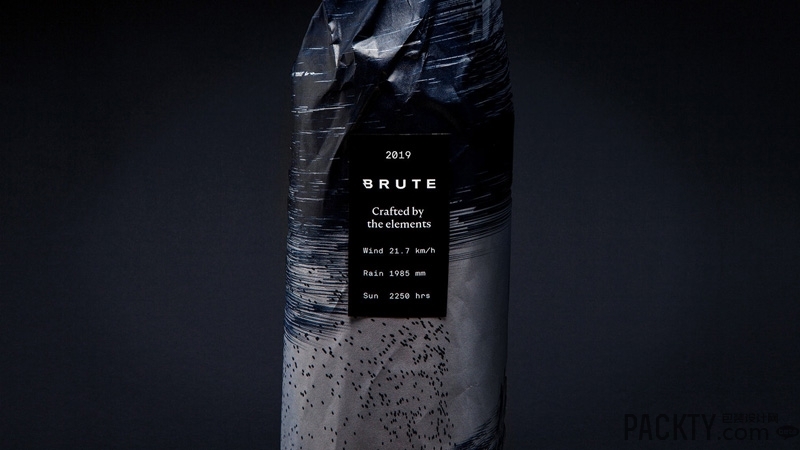 Then, to create a fully weather-powered brand experience, we built an algorithm that captures the Hamburg weather and generates packaging that reflects the brutal conditions of each vintage. 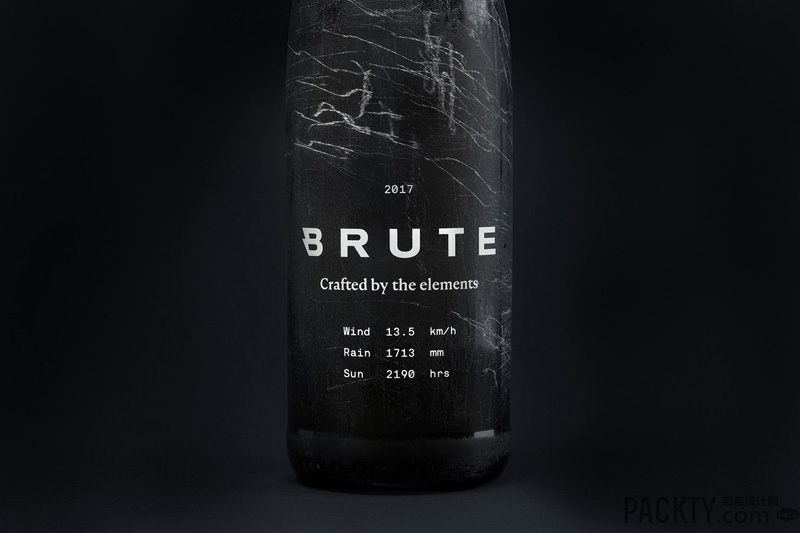 Wine crafted by the elements."